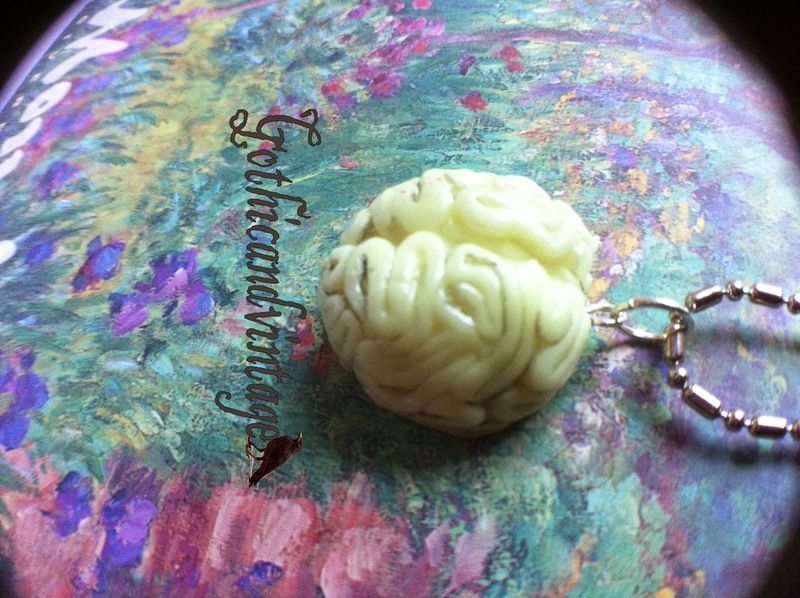 As a tribute to the magnificent and wonderful organ " Brain"
choose earrings or necklace or the full set. =============silver chain includes =========== . We have many colors for you. includes suede black suede cord.